As you all had a chance to read in a Communications email a couple of weeks ago, Pinnacle was awarded the $533,200,000 Unmanned Aircraft Systems Instruction and Mission Support (UAS IMS) contract from PEO STRI contracting office. The contract was determined as a small business set-aside and a total of 11 companies submitted their bids. 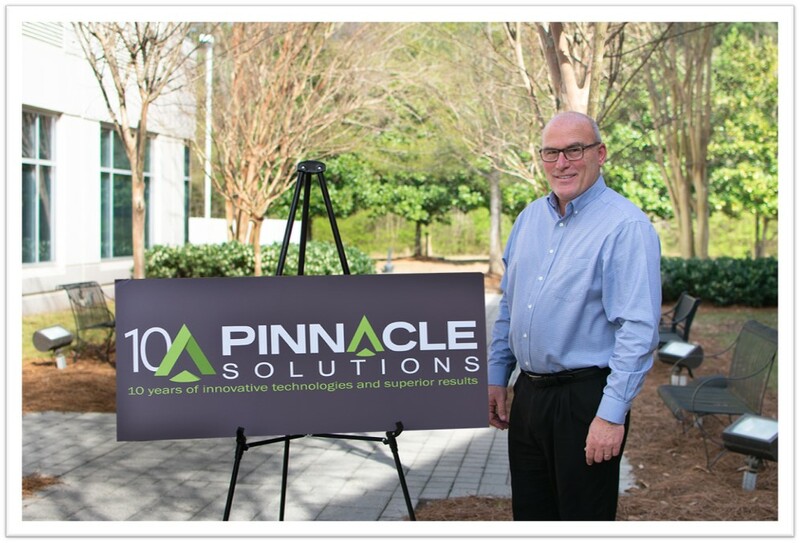 The business development and capture process started in early 2016, and Pinnacle’s final proposal with contributions from two main team mates – Textron Systems and American Operations Corporation (AOC) – was submitted in November 2017. Duke Tucker and Jeff Cerecke were primary architects of the proposal, Duke as a capture and BD lead, Jeff as a technical SME and a primary solution architect. Pinnacle senior personnel and Mike Durant lent tremendous support to the winning effort. Several key personnel supported our efforts with Letters of Commitment and will join the team as Deputy PM’s. Special thanks to Tom Wiederstein, Vinny Wiertsema, Krista Ochs and David Ellis. All are current managers of this work and will join us in stages, from this week through full performance on July 1st, 2019. It takes a team, and we have assembled All-Stars with over 80 combined years of experience on this site! The execution of this project will take place at the U.S. Army’s 2nd Battalion, 13th Aviation Regiment, 1st Aviation Brigade, a tenant unit of Fort Huachuca, AZ. Its parent unit is the 1st Aviation Brigade at Fort Rucker, AL. Fort Huachuca is a military post located in the northwest of the city of Sierra Vista, AZ with a “High Desert” moderate climate. Our team will support 3 airfields, working 24/5 weekly. To learn more about the unit and to see the latest updates, visit their FB page at https://www.facebook.com/2nd13thAvnRegt/ or https://en.wikipedia.org/wiki/13th_Aviation_Regiment_(United_States). Under this contract, Pinnacle will provide UAS instruction, maintenance, logistics support, prescribed load list (PLL), flight line operations support, and information technology network support, for training on two aircraft – RQ-7 Shadow and MQ-1C Gray Eagle. RQ-7 Shadow is the U.S. Army’s first program of record UAS since 2002 built by AAI (a subsidiary of Textron). Shadow is essentially un updated Pioneer UAS, which was developed and built by Israel in the late 80’s. It is primarily used for short duration reconnaissance work (approx.. 6-hour missions). MQ-1C Gray Eagle is a Predator class UAS built by General Atomics and in use since 2008. It provides long-range reconnaissance and is weaponized. 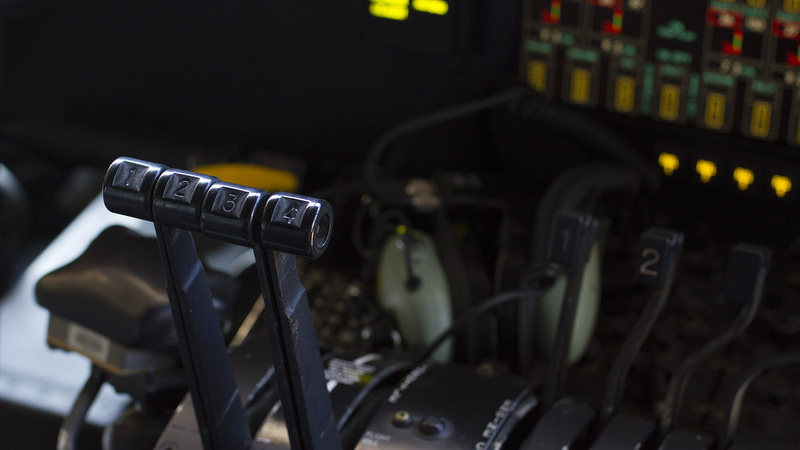 Flight missions can exceed 24 hours with multiple shift changes of operators. Jeff Cerecke will continue to lead this program into the future. Jeff has had two distinct and successful careers. The U.S. Marine Corps instilled life-long values, gave him an aviation skill set, and allowed for an advanced business education. In the last 15 years, he has found rewarding experiences as an instructor, leader and program manager in the Unmanned Aircraft Systems training field. We would like to welcome our Arizona personnel to the Pinnacle Team and wish them the best of luck during the next few months of transition!